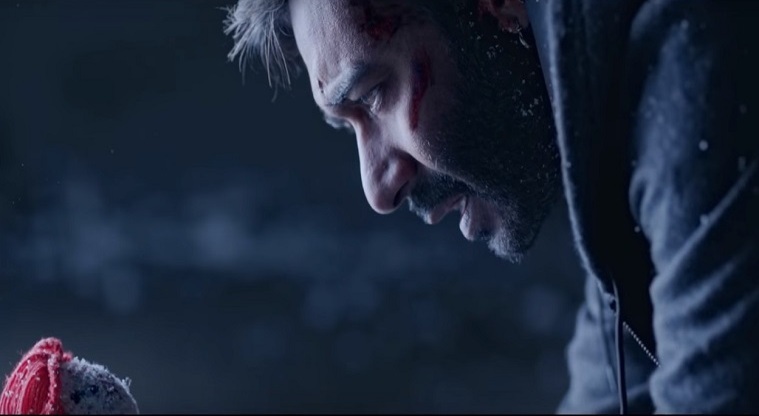 The very much awaited action thriller, Shivaay has opened up on a good note across the country. 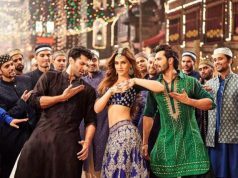 Being year’s one of the most anticipated movies, it has been released with huge buzz and as expected witnessing overwhelmed response of fans. 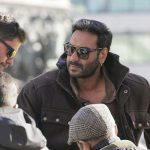 Because of its great direction and spectacular visuals, this Ajay Devgn’s directorial has received positive reviews from critics as well as moviegoers. 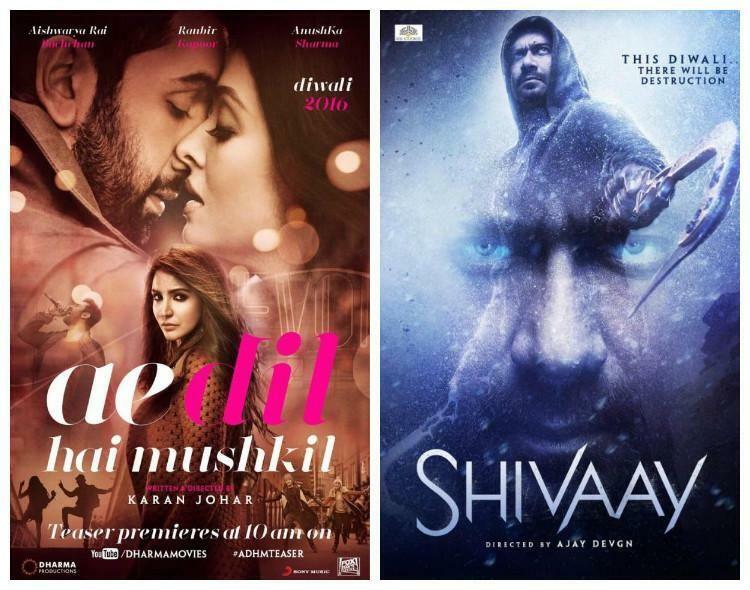 Due to higher positive reviews, the adjacent release Karan Johar’s Ae Dil Hai Mushkil has diverted major audience toward itself. But still Shivaay has good hold and getting favorable response from viewers. Fans of Ajay are showing immense craze about the movie on social media and creating huge buzz. 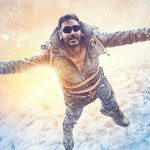 On the opening day, Shivaay had recorded satisfactory response and received the occupancy of 30-35%. 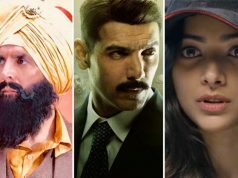 It did the business of 10.24 crores and registered the tenth highest opening of the year so far. Reportedly the major contribution in its business was made by single screen cinemas. On Saturday despite the hectic-ness of Chhoti Diwali the movie remained steady. On the second day, it reported almost similar occupancy and raked the business of 10.06 crores. Then on the last day of weekend i.e. Sunday, being Diwali theaters witnessed lesser footfall. 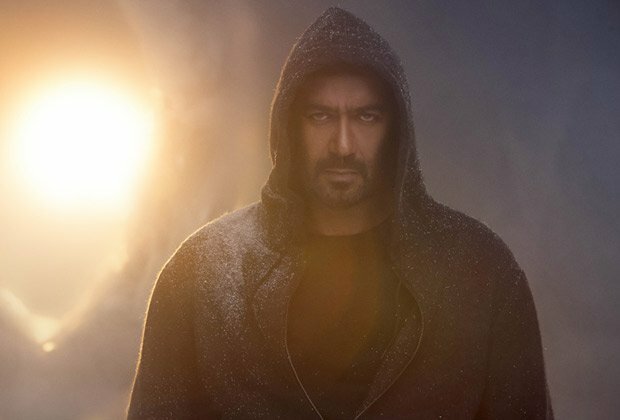 As per the report, on its third day Shivaay reported slightly lesser response than Saturday and added the amount of 8.26 crores to its account. With this, its opening weekend total collection has become 28.56 crores on domestic box office.